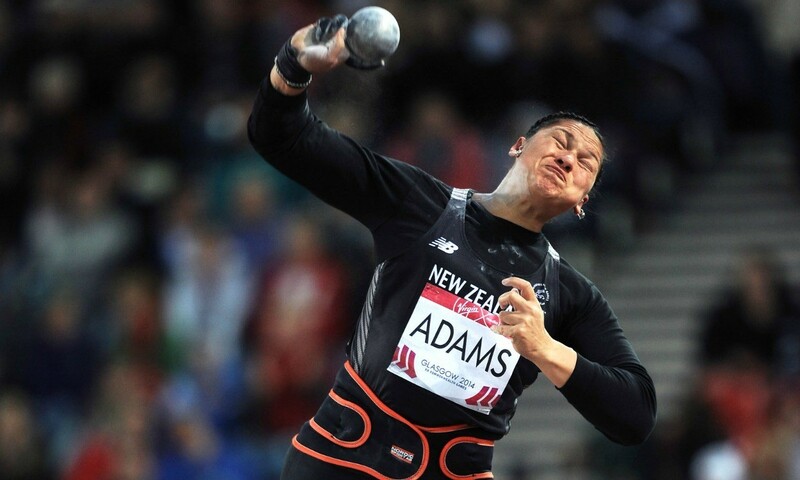 Athletics International has once again collaborated with Athletics Weekly to produce an annual review including 2014 world top-10 merit rankings. The full annual review can be found in the 116-page December 18 special double issue of AW, but we have also included the top three in each international women’s event below. Among the factors considered were athletes’ placings in signiﬁcant competitions. In 2014 there was no World Championships, and the Diamond League and World Challenge meetings were mixed in with continental championships. As ever the panel was concerned with the quality of athletes’ best marks, their consistency, and win-loss records against other ranked competitors. Marks made indoors were not considered (apart from when part of outdoor meetings, such as the Zürich shot or events moved indoors due to the weather), nor were any athletes who were suspended for two years during the year for drug-related offences. Below are the top three in each women’s event. The men’s international rankings can be found here. The full top-10 list for every event, including the details of the athletes’ seasons, appear in our double-issue December 18 stats special, which is available to buy and read digitally here.